The Arley Hall Shopping Spectacular was set up in 1991 by a committee including Lady Ashbrook in support of local children's charities and in aid of The Joshua Tree for 2019. Today, the popular shopping Fair exhibits over 60 hand-picked stalls and attracts over 1,500 visitors to Arley Hall an event not to be missed! 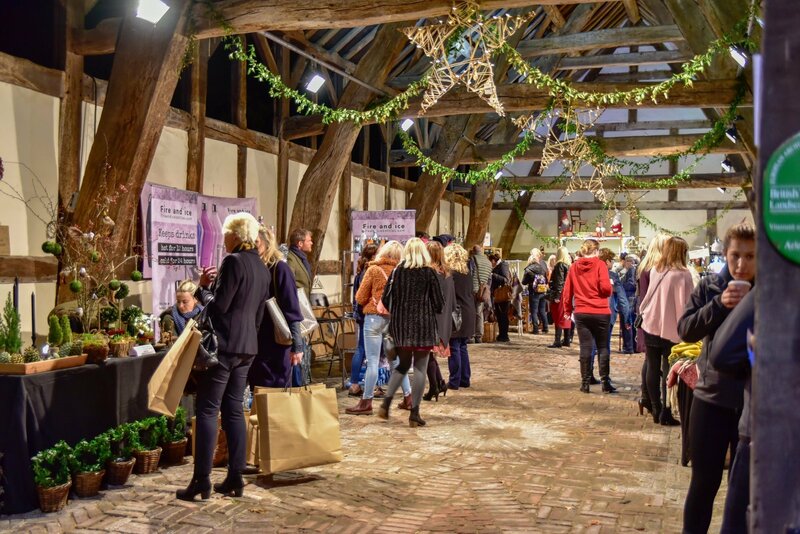 Over 60 exquisite handpicked stalls including an Artisans Food Court and the Alfresco Christmas Barn full of gorgeously festive outdoor, garden and floral adornments. Gifts for spoiling those hard to buy for gentlemen to name a few at the shopping preview evening on Tuesday 12th November, where you can shop and enjoy a glass of something sparkly at the 'Bubbles at Piccolinos‘ pop up bar. Daytime shopping with wonderful entertainment from local musicians and the chance to meet up with friends for a bite to eat in The Gardener’s Kitchen at Arley on Wednesday 13th November.